Lactonase is a commonly occurring enzyme. 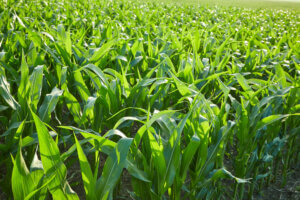 With a small genetic tweak, it could start a revolution in agriculture by replacing chemical crop protection treatments in a way that arrests the evolution of bacteria that cause plant infection. 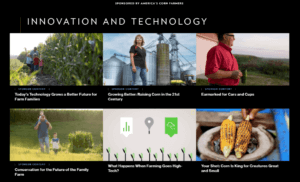 The National Corn Growers Association (NCGA) partnered with National Geographic in the fall to share the stories of America’s corn farmers with a robust national audience. 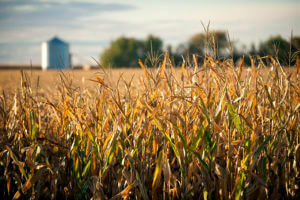 Four farmers, including Minnesota Corn Growers Association board member Bryan Biegler, were featured on NationalGeographic.com and its social channels through November. 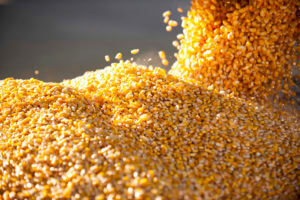 There’s a reason it takes years to develop a new corn variety. 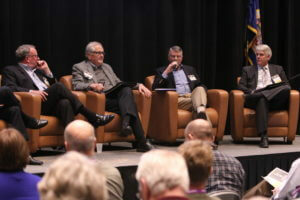 Mergers among agribusinesses, like the consolidation of acres into larger farms, is a trend with pros and cons according to some leading figures in agribusiness. 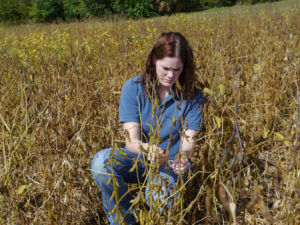 And it’s a trend that will remain a powerful economic force in the agricultural world. “We are a trend following a trend,” says Steve Koep, the lead principal at a new Minneapolis-based business consulting firm, Clutch Performance, a go-to-market consulting and training group. On Monday, January 23, U.S. 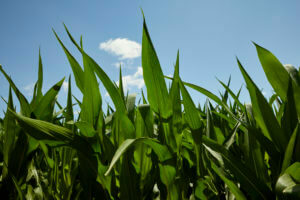 Senator Amy Klobuchar’s office will kick off her Farm Bill Tour. Klobuchar’s staff will join with Minnesota agriculture leaders – including Minnesota Agriculture Commissioner Dave Frederickson – to gather input from Minnesotans on ways to strengthen the 2018 Farm Bill. Over the two-day tour, Klobuchar’s office will host forums open to the public in six counties across Minnesota. The forums are free and open to the public. Growers are encouraged to attend. We’re less than one month away from MN Ag EXPO 2017! MN Ag EXPO, January 25-26 at the Verizon Wireless Center in Mankato, is the premiere winter event for Minnesota farmers. Planned and coordinated by Minnesota’s corn and soybean organizations, MN Ag EXPO 2017 is shaping up to be better than ever.